DRIVE. 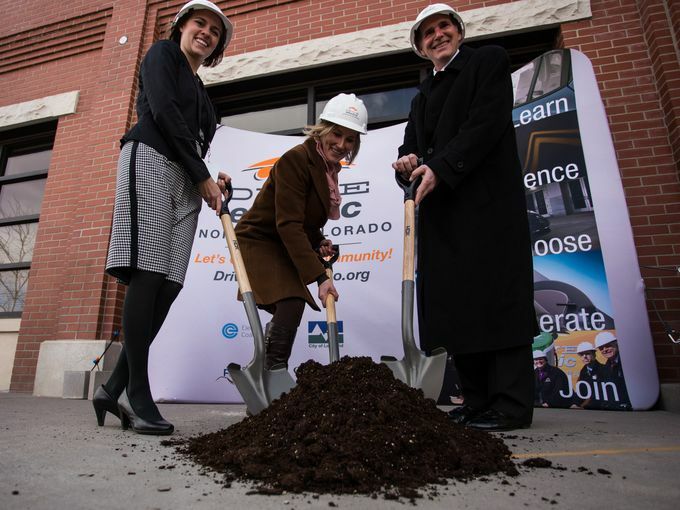 Sept. 12 & 13: DENC will be hosting an opportunity for Northern Coloradoans to get behind the wheel of six different EVs including the Tesla Model S, BMW i3, Nissan LEAF, Mitsubishi iMiEV, Ford C-Max Energi, and Chevy Volt. This Ride and Drive event will take place on Saturday September 12th and Sunday September 13th at the 16th Annual Sustainable Living Fair. Click here for more details. 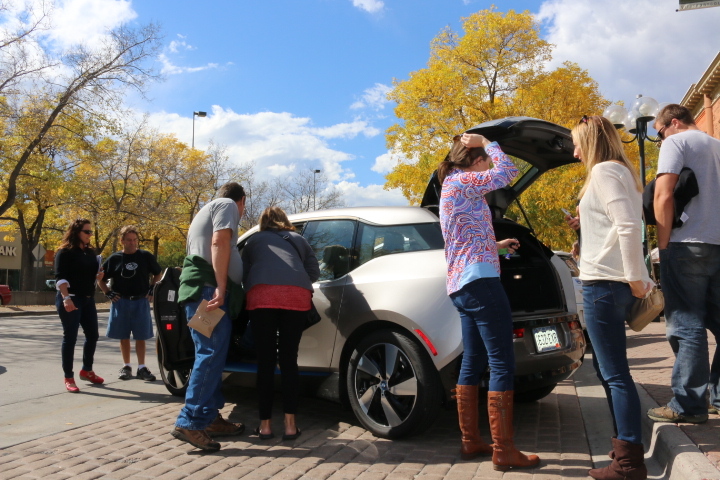 At this event, the DENC team and EV owners from Fort Collins and Loveland will answer your questions about EVs, charging, and other EV-related questions. CHARGE. Sept. 15: On Tuesday September 15 learn how your workplace can join companies like Hewlett Packard, Odell and New Belgium Brewing Company, and the City of Fort Collins in becoming leaders in innovation by reducing harmful tailpipe emissions through workplace charging. 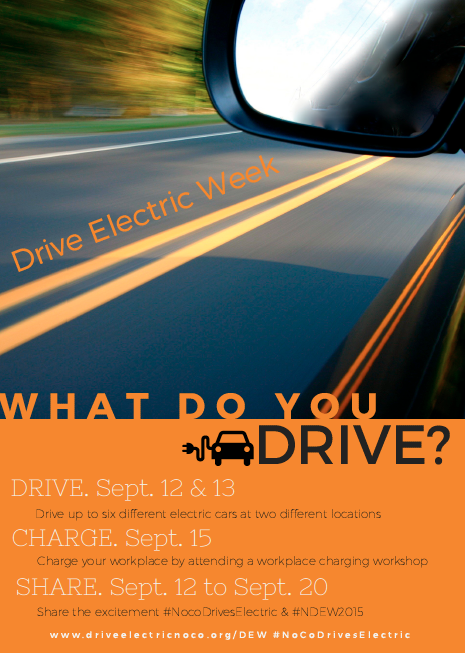 Any member of your company or organization can attend the workplace charging workshop during Drive Electric Week to learn from other companies and organizations who are currently offering workplace charging. See below for more details and how to register for this unique workshop.